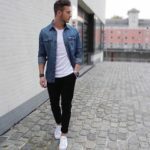 Denim is the only fabric which are wear almost 90% population all over the world every single human are worn the denim in their whole life, You just think how much fabric are produce daily and selling, If you can see around the your own wordrobe you can find atleast two denim fabric outfits. 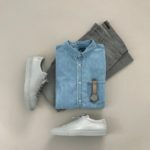 Denim are so popular from babies to older person not just becasue of thick bacuse of it is stylish every time you can wash and wear with any color of tops there are lots of types of other denim products are arrived in the market like Denim Jacket, Denim Shirt, Denim Boots, Denim Cotton fabric even. China has the most denim producer country, A big brands like Levis, wrangler, gap and many other big brands denim jeans are made even in China. 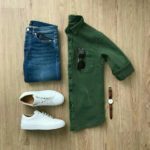 In many people love to wear different type of colors denim jeans with t-shirts, shirts, Jackets etc. Denim is the casual wear fabric which you wear over casual time like parties, outing, traveling etc. If you can see humans are spent most of the time in office like 9 top 6 Jobs meetings etc they were the professional wear apart of these busy denim are so popular. 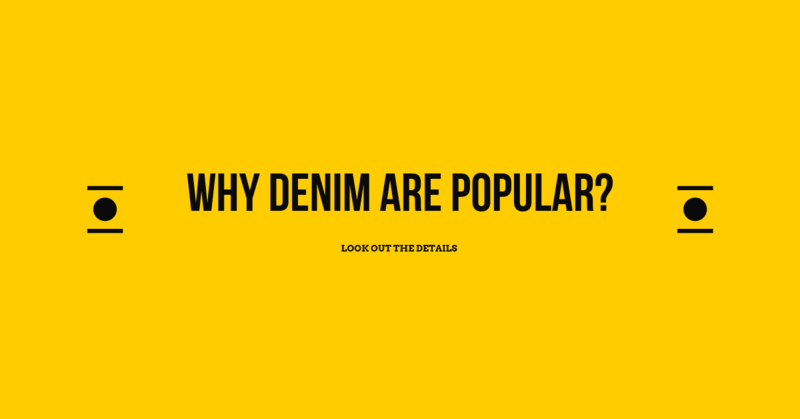 Denim are Invented by Levis last one century ago in United states and denim fabric are made for survive from the winter season and slowly denim become the famous in youth first and it will cover entire human generation like babies, old age people and ladies also. I mentions above few International brands but there are lots famous brand name which you will find when you are buy from amazon or any market area. Denim are invented in United States by levis but it is product most at the below list. 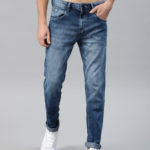 China (Guanzoau) :- World biggest wholesale jeans market which are most popular for retailer. Bangladesh (Dhaka) :- Bangaladesh is the second most denim fabric and jeans manufacture market. India:- India has the most famous in women fabric like ethnic, cotton etc but in denim fabric, India will get popular too.